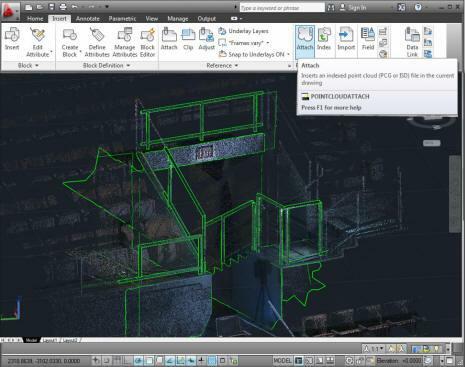 AutoCAD 2012 news that are also relevant for Autodesk Architecture 2012. 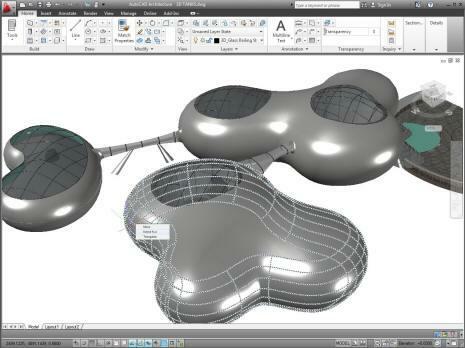 AutoCAD Architecture 2012 offers performance enhancements to improve your experience using everyday functionality and tools. From faster start-up and drawing load times to quicker access to tools and large drawing navigation, the software’s performance has been optimized to help you work. 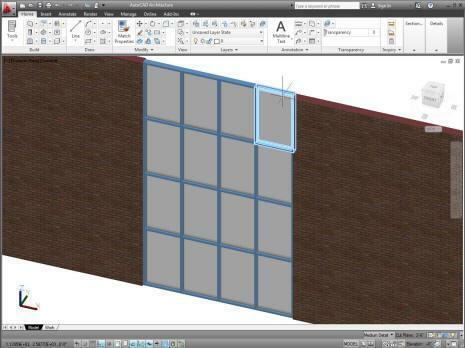 Create corner windows more easily than ever. This release of AutoCAD Architecture makes it a breeze to add a single window in the corner intersection of 2 walls. Corner tools also provide you with the flexibility to design a corner window with or without a frame. 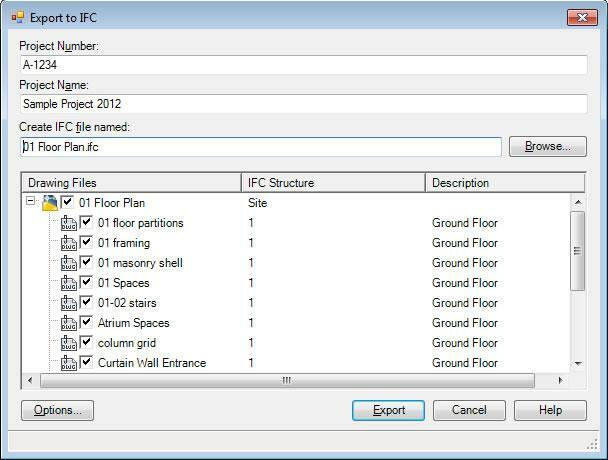 Now you can modify custom column grids and create new custom column grids using previously inputted data. More easily add columns along a grid line by choosing this new option within the user interface. 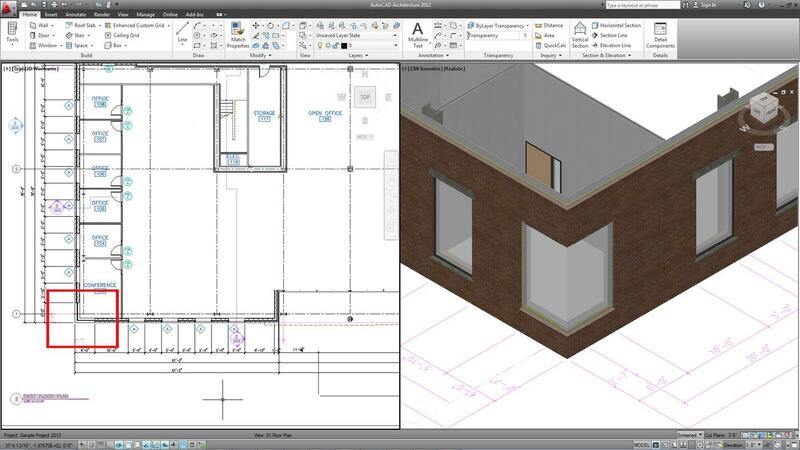 AutoCAD Architecture includes enhancements to improve your drafting and modeling productivity. With this release of AutoCAD Architecture, you can import Autodesk® Inventor® files and convert models to 3D blocks, and create associative arrays with AEC objects. 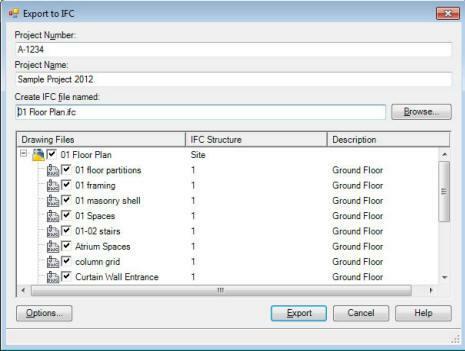 AutoCAD Architecture 2012 software allows you to export drawings in the Industry Foundation Classes (IFC) file format, helping you to create, manage, and share data with other members in the design process. 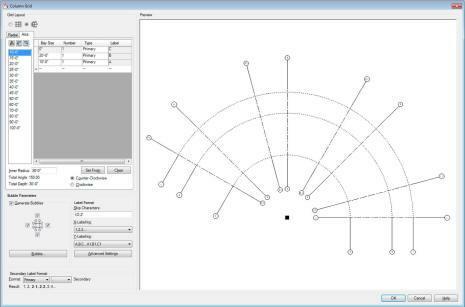 The power of multi-functional grips has been extended to more AutoCAD® objects including lines, arcs, elliptical arcs, dimensions, and mleaders, as well as 3D faces, edges, and vertices. Access relevant options for the selected object by hovering the cursor over a grip. Bring your 3D scans to life, streamlining time-consuming renovation and restoration projects. With support for up to 2 billion points, you can quickly visualize and snap to the surface of your scanned objects directly within your modeling workspace. New to this release is support for larger point set displays, the ability to extract shapes, and API enhancements. 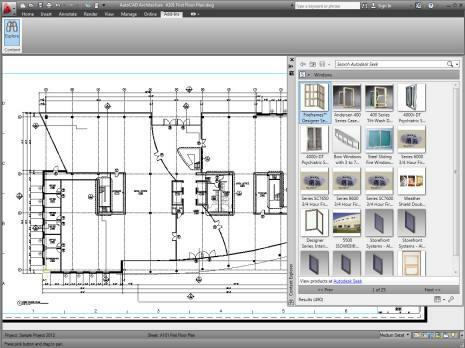 Quickly find design files, content, and objects with a new Search panel that allows you to search current drawings, Autodesk® Seek® web service, and local and network drives from within AutoCAD Architecture 2012 software. 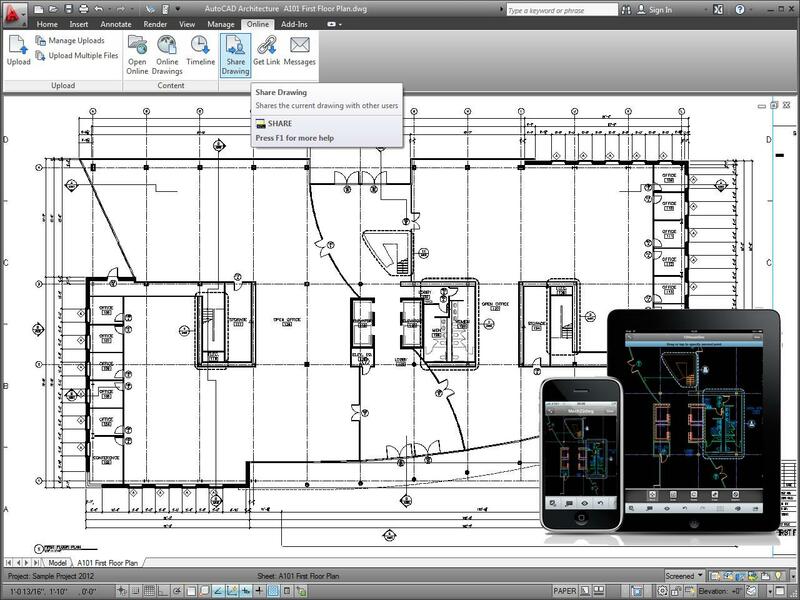 Now you have access to the AutoCAD® WS web service through a plug-in for AutoCAD® software to support web-based collaboration among team members. 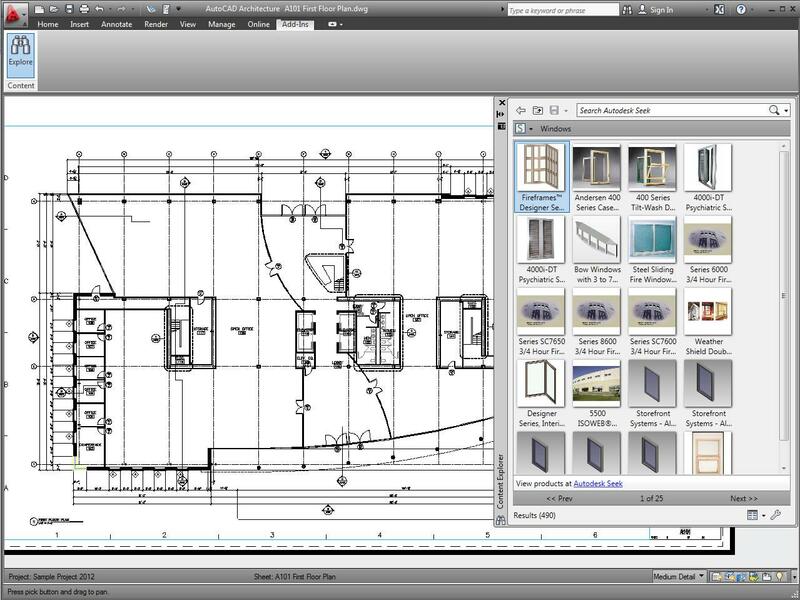 View, edit, and share your DWG™ files on web browsers or mobile devices. AutoCAD Architecture 2012 product Key is 185D1.